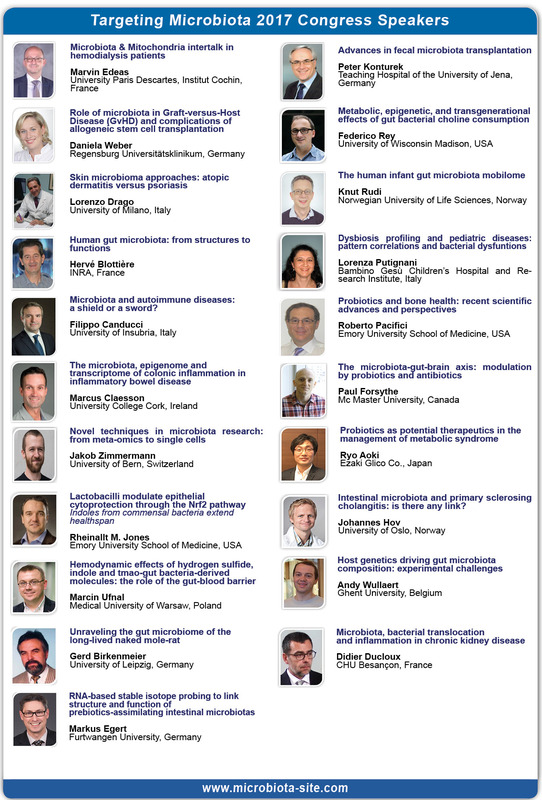 The International Society of Microbiota (ISM) organizes the first ISM Symposium on Microbiota & Food, which will be held in Paris in June 14, 2018. Nowadays, the studies about microbiota are revolutionizing the clinical and health research. To fit with this extraordinary revolution, the agro-food industries have to prepare and initiate new ideas and new products for which the formulation will have a positive impact on human gut microbiota and by consequence on human health. 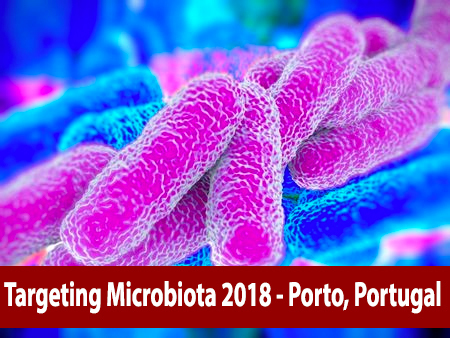 The aim of Microbiota & Food 2018 is to provide some ideas and strategies to help integrate an understanding of the industry perspective with the clinical and scientific perspectives to initiate these projects. To access to the agenda of the symposium, please click here.